From September 9 – 21 Milano will set the scene for Smart Urban Stage. Wh0’s aim is to connect with creative heads and smart fans from around the world and to invite you/us to their smart urban stage that has already visited Amsterdam, London, Berlin, Rome, Barcelona, Cologne and is yet to visit Milano, & the final leg of its tour, Frankfurt/Main in 2011. This is a global online project dealing with the future of the city….they question the urban status quo…the results are visions, ideas and solutions for sustainable lifestyles, modern social systems and forward-looking developments in the fields of architecture, design and technology. 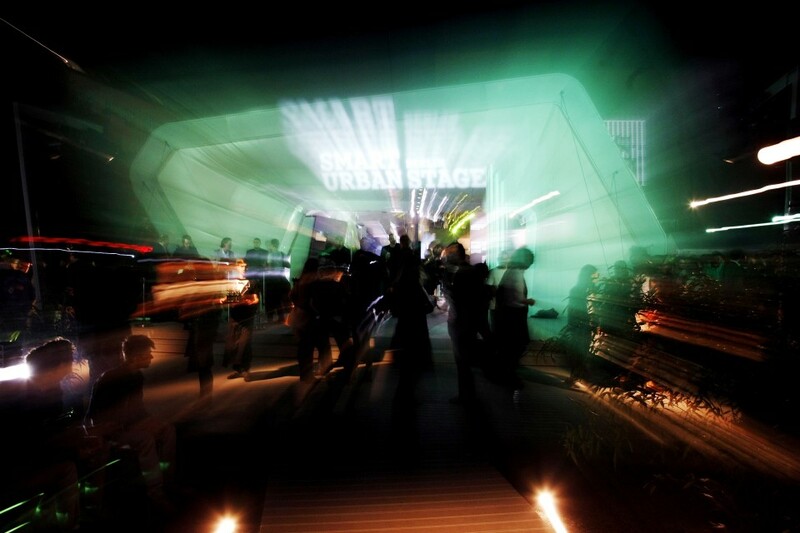 This worldwide event series called ‘smart urban stage’ is a platform to exhibit ideas and solution of forward thinking future makers. The brand behind this project is the car manufacturer, smart. The opening party will take place this friday 09.09.11 which ctyoga will be attending! pix to follow…promise! And then on sunday 11.09.11, a day called COME SUNDAY hosted by Music Priority, who are looking after all of the visuals and music – both indoors and outdoors…thanks to them ctyoga will be present interweaving yoga into the mix as a means to bring people together and uniting them via yoga & music….we will be doing yoga in an urban setting, accompanied by great ambient *chillout *dub *elettro *tech-house music….this is a great opportunity for ctyoga and indeed an amazing event NOT TO BE MISSED! Pix to follow from the event! This entry was posted in Milano Italy. Bookmark the permalink.